He’s got a gift for getting lost – and for losing things! Do you have the skill to find them? 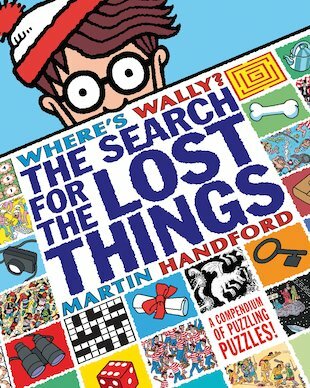 Join Wally and his friends on a thrilling treasure hunt to track down their most precious possessions! 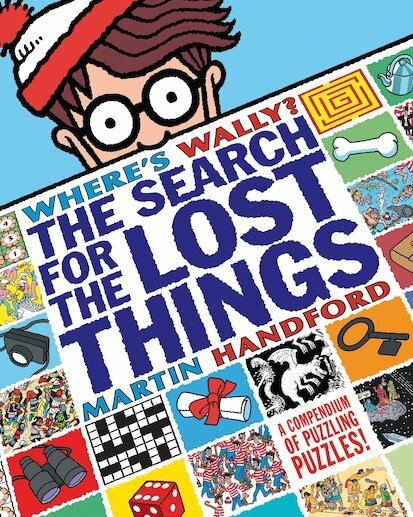 Help our hapless hero to find his misplaced key, and Wenda to find her camera. Woof needs a hand to dig up his bone, Wizard Whitebeard wants you to locate his scroll, and Odlaw is on the hunt for his binoculars! 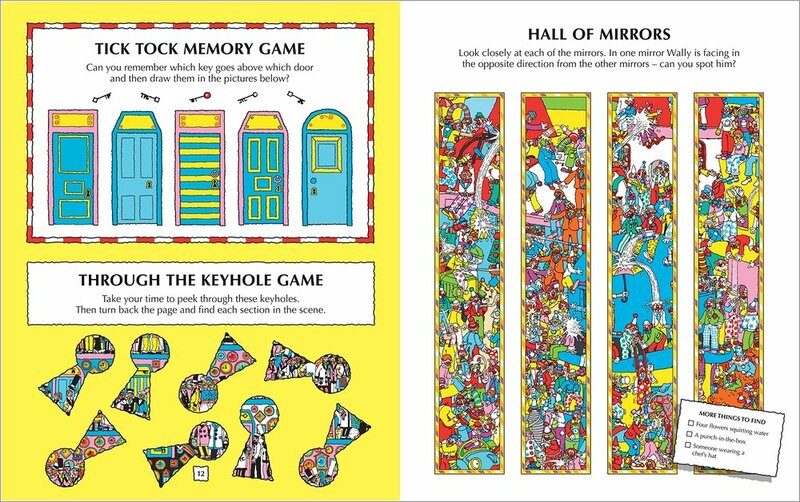 Packed with fiendish picture puzzles, this whopping Wally compendium has over 100 pages of searches, puzzles, spot-the-differences, mazes, word games, doodles, riddles, matching games and much more. Wow! 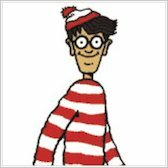 If you love Where’s Wally why not try one of these fantastic books.